A Chinese ship carrying some 458 passenger has capsized on the Yangtze River. The accident has left five dead and hundreds missing. 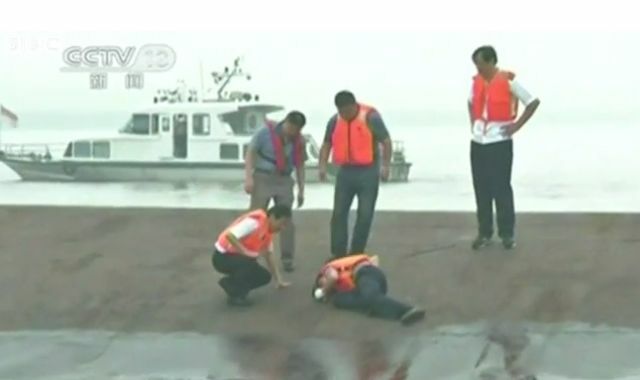 Chinese news media reports that the 'Eastern Star' is floating upside down in a wide stretch of river and that the rescuers tapping the hull had heard calls for help from inside.